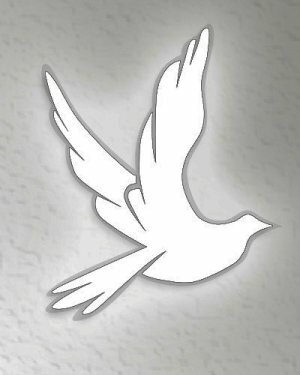 Obituary for Shirley Ann (Murdock) Fields | Devlin-Rosmos-Kepp F.H. & C. S.
Shirley Ann (Murdock) Fields, 89, wife of the late Robert B. Fields, of Phoenixville, PA, died on Sunday, November 4, 2018 in Seasons Hospice. Born on November 15, 1928 in Norristown, PA, she was the daughter of the late Frank Harry and Ella Mae (Jenkins) Murdock. She was a graduate of A. D. Eisenhower High School in Norristown, PA.
She was a Proof Reader for the Times Herald Newspaper in Norristown for many years. She enjoyed crocheting, reading, swimming, walking, and was a movie buff. Jennifer, Michael, Jonathan, Nicole, Samantha, Alex, Gregory, Kimberly, Matthew, Andrew, and Jeffrey. Relatives and friends are invited to attend her Funeral Service in Devlin Rosmos Kepp & Gatcha Funeral Home, 517 S. Main Street, Phoenixville, PA , Thursday, November 15 2018 at 11:00 am with Rev. Joseph Dietz officiating. A visitation will be at the funeral home on Thursday morning from 10:00 am to 11:00 am.